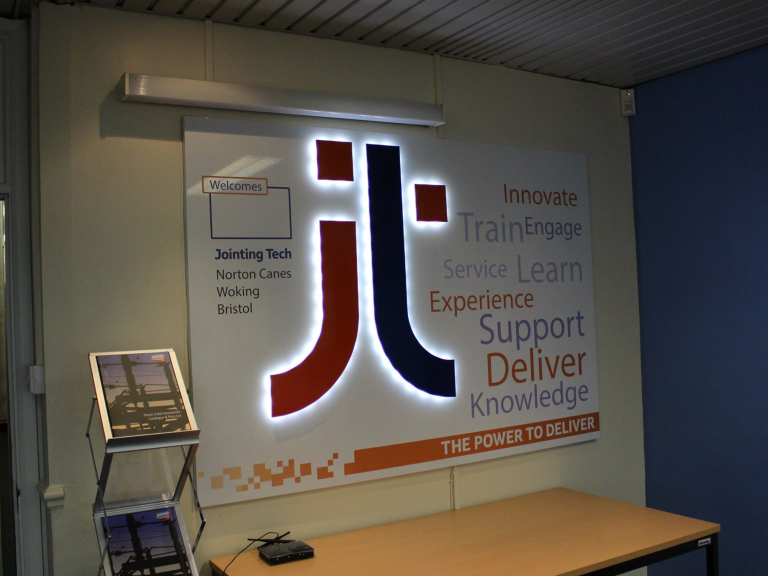 Signserve are a specialist sign maker, built on reputation, creating vibrant images for local business's. 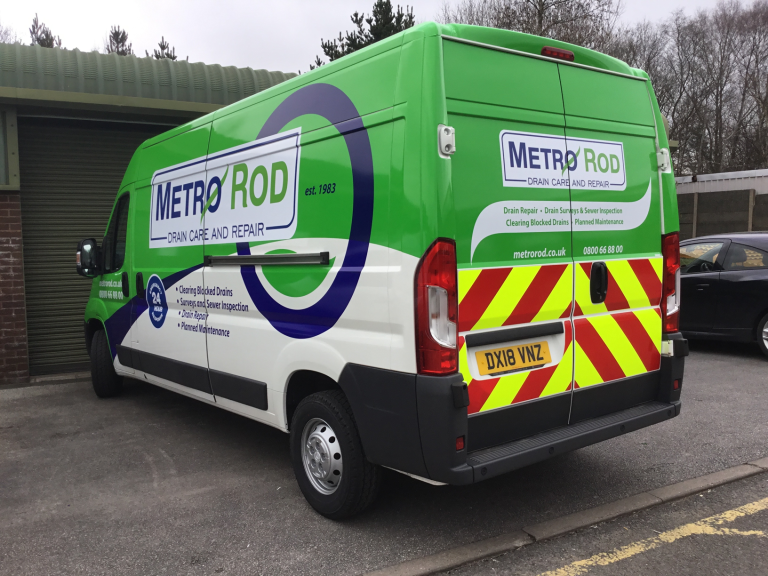 Design, Manufacture, Install, Aftercare, Repair for all signage in and around Cannock and Staffordshire. 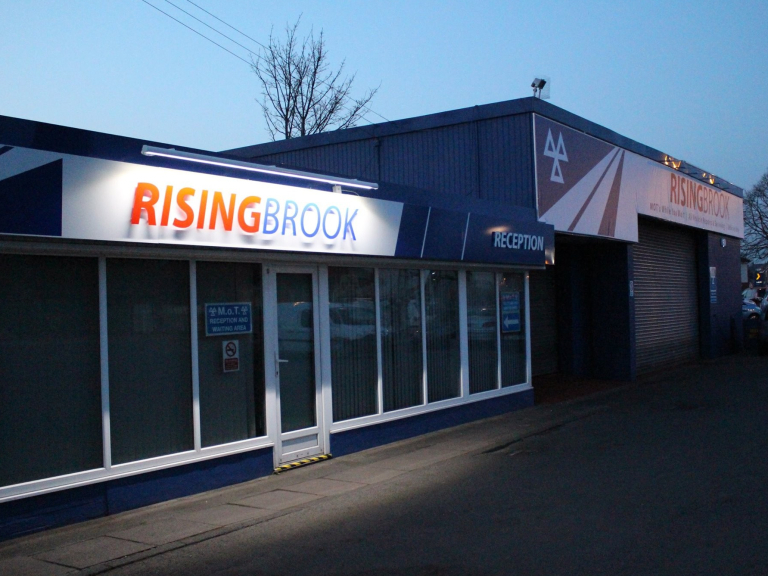 Signserve are established Cannock based sign makers. 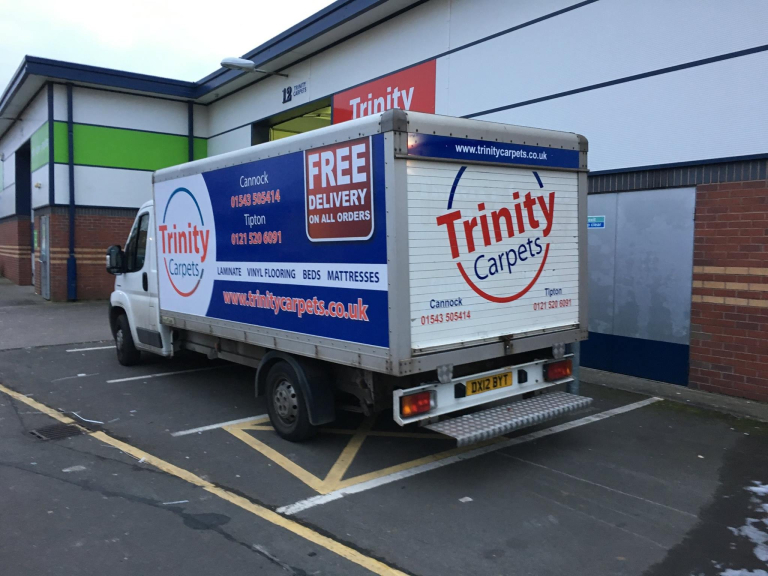 Signserve provide a complete signage service including a full range of sign writing, sign making, sign installation, vehicle graphics, wraps and livery. 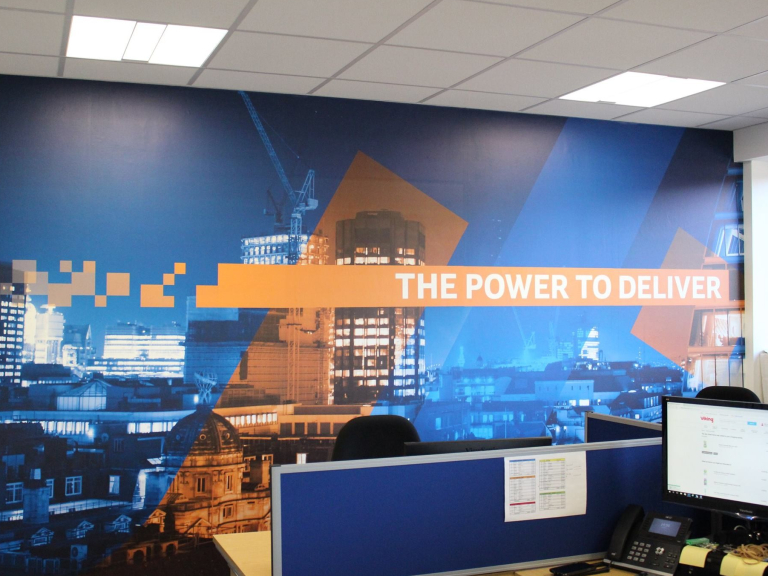 With over 15 years experience the Signserve team can create and display the vibrant images your business wants. The complete signage process is undertaken by Signserve to ensure the highest quality of the final product and customer service. 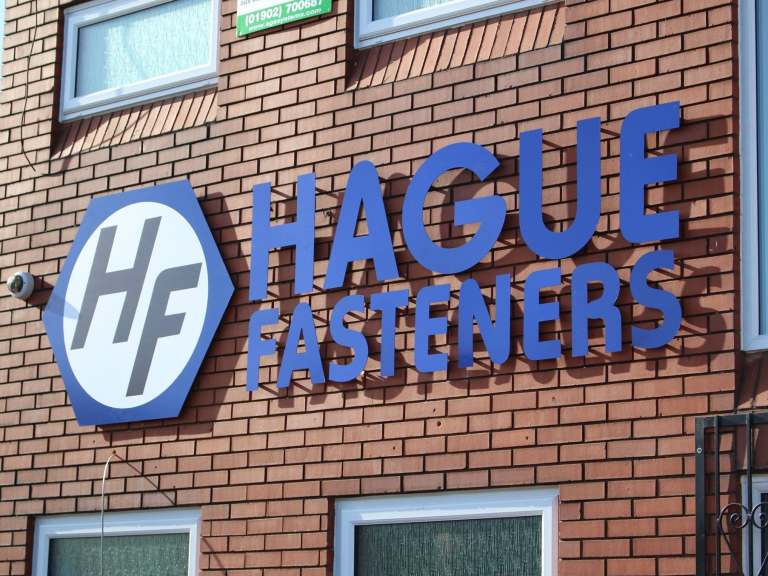 Signserve cover the design, manufacture, install, aftercare and if required, repairs of all signage. 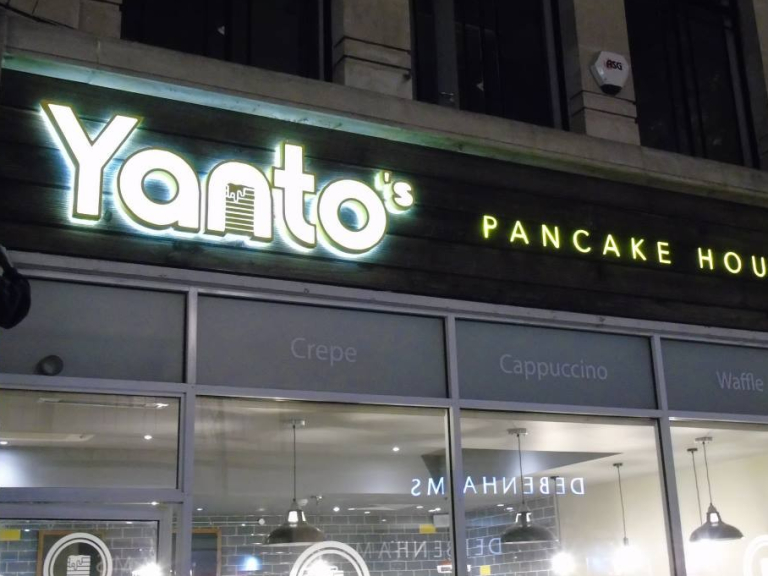 This customer focused approach, combined with quality signage that lasts has ensured a regular flow of repeat customers; and new customers from recommendation and referral. 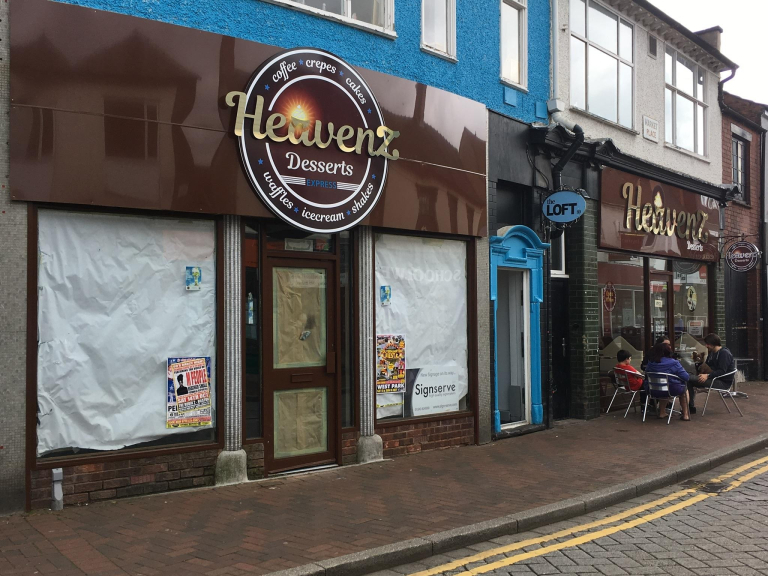 Signserve work with businesses of all sizes in and around the Cannock and Staffordshire area ensuring a professional service with a personal touch. 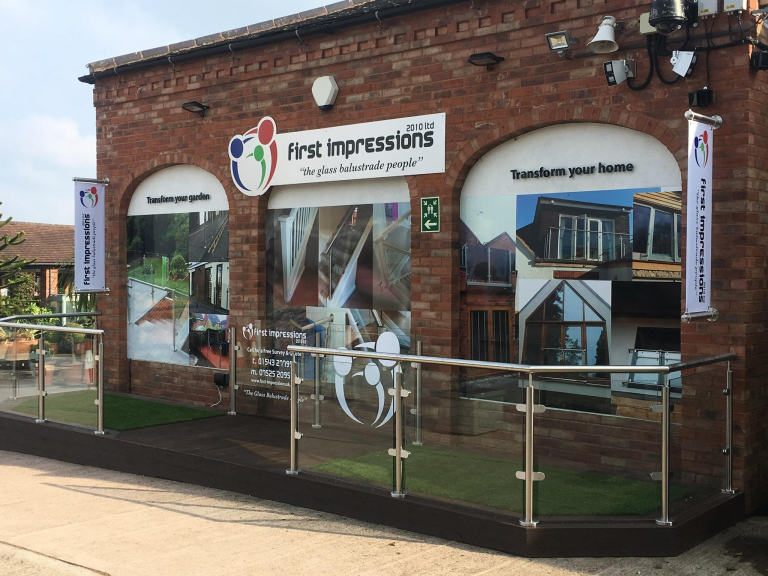 Signserve make and design signage for shops, vehicles, factories, estate agents, the leisure and entertainment industry, authorities and industrial outlets. 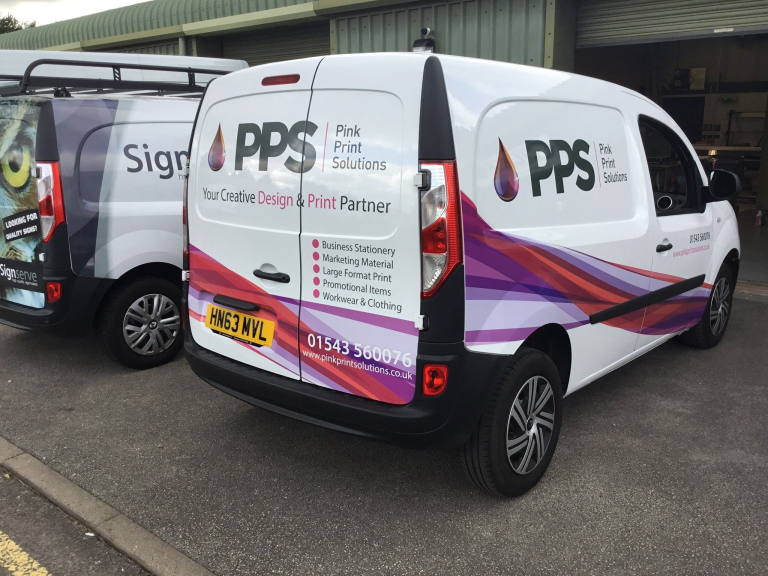 Signserve pride themselves in designing, manufacturing and applying vehicle graphics and text to a wide variety of vehicles in and around the Cannock area. 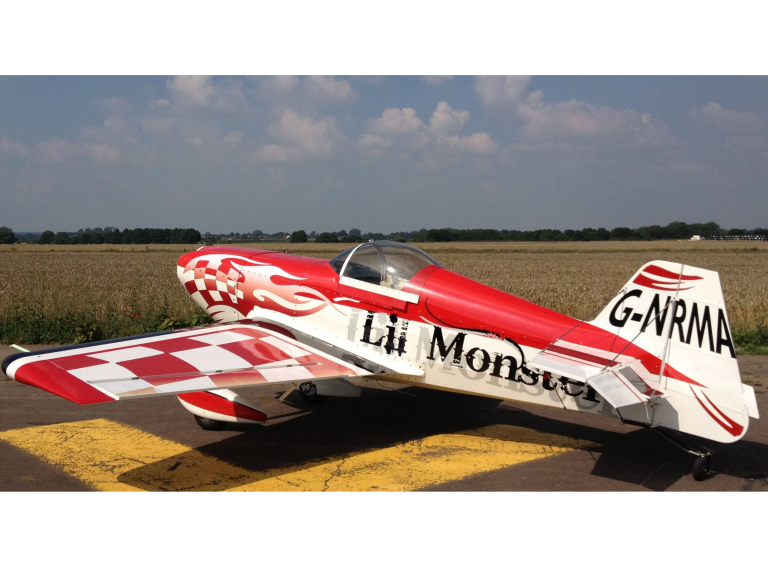 Signserve can produce simple, clear text or complex wrapped designs using a range of images and pictures of your choice. Reflective material can also be used for an impressive effect whatever the time of day or night. 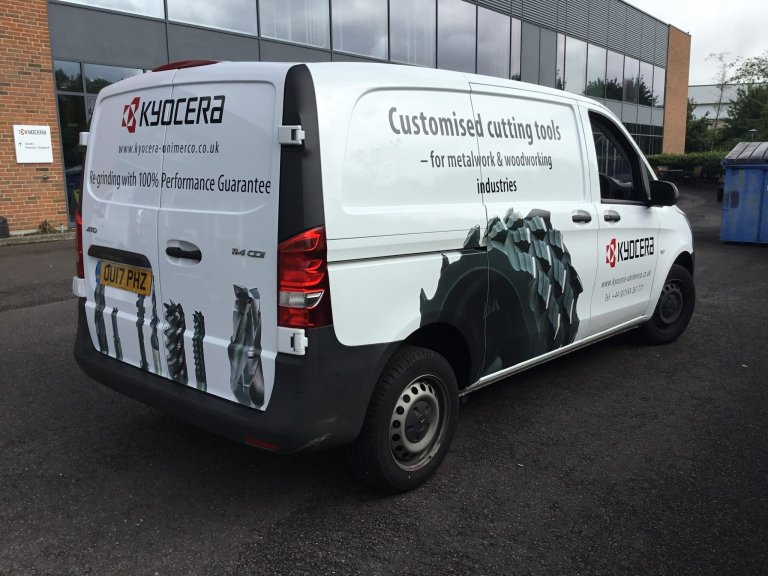 Vehicle signage by Signserve will raise the profile of your business to all who see your vehicle. Please mention thebestof Cannock when contacting Signserve for all your signs.